EOPS (Extended Opportunity Programs and Services) offers “over and above” support services to students with social, economic, and educational challenges with the goal of increasing access, retention, and transfer. 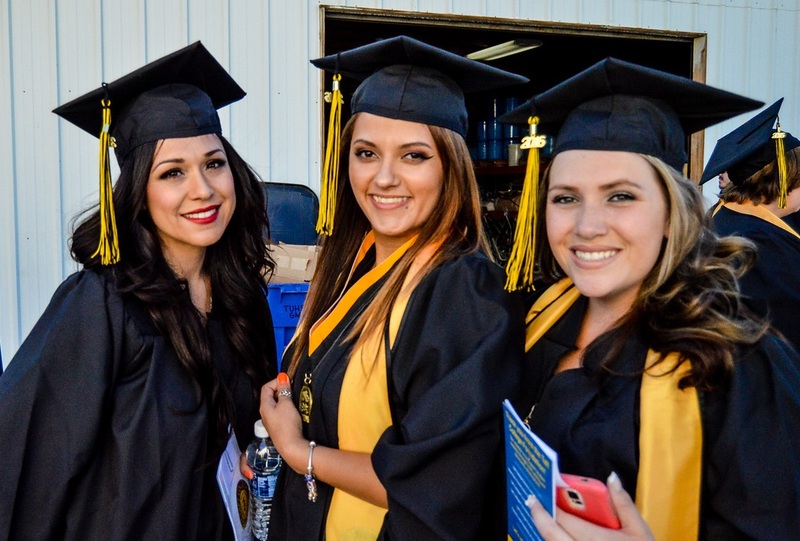 A state-funded program at Taft College that provides educational support services to eligible students who have historically experienced economic and educational disadvantages. EOPS assists eligible students in obtaining their educational goals by providing additional support through counseling, book service, assistance in transferring to a four-year university, and other services. *Note: Not all services are available every semester as they are contingent upon state funding and are subject to change with or without notice.